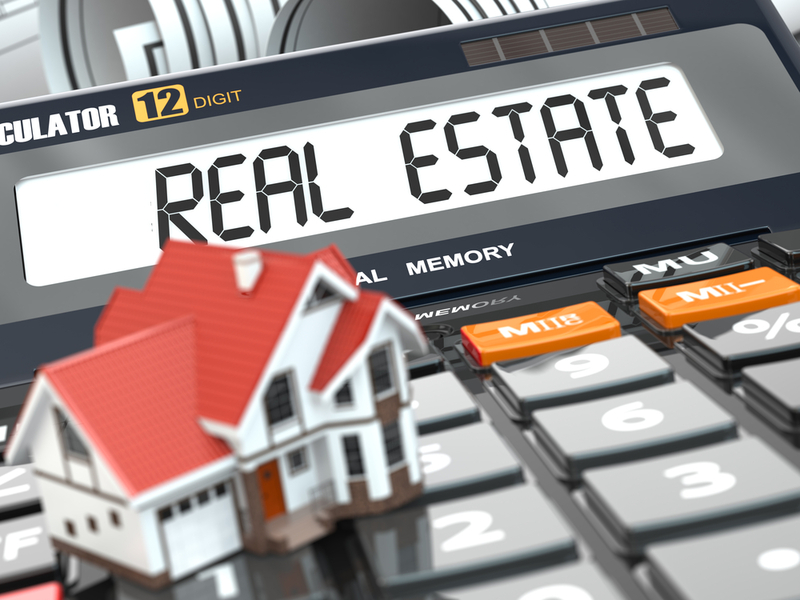 Investing in real estate is an ideal way to diversify your portfolio. Depending on your strategy, it can help you accumulate money for retirement or provide immediate cash flow. Many see real estate investing as something complicated or expensive to pursue, however, that is just not the case. The experts at Coldwell Banker in Wisconsin Rapids share a few ideas for getting started. If you don’t have a significant amount of money upfront, an easy choice is REITs, more commonly known as real estate investment trusts. Essentially, they offer you the opportunity to invest in real estate without the hassle of renovations or property management. You’ll also have the chance to invest in commercial real estate, which is often quite expensive to pursue via normal means. REITs operate much like stocks in that they provide a return in the form of dividends. If you have some upfront cashflow and want to see a quicker return, flipping houses is a good choice. Flipping involves purchasing a house at a significant price reduction and renovating the home to resell it at a higher price. Renovations usually take a few weeks to a couple of months, which generally means a quicker return on investment. This is somewhat of a risky strategy, as there are no guarantees the house will sell for an amount that allows you to make a profit. There is also the risk that you may lose money. For those looking to accumulate wealth over a more extended period of time, rentals are the way to go. With this strategy, you would build a portfolio of homes to rent to others. The idea isn’t to make money upfront, but rather through appreciation of the home over a period of several years. You don’t need experience as a landlord because you can always hire a management firm to handle all tenant issues. You will need at least some cash reserve to help cover repair and upkeep costs for your properties. Regardless of which method you choose, real estate investing provides a wonderful opportunity to accumulate wealth. There are opportunities for just about anyone to get started, regardless of their current financial position. If you would like some help finding real estate to start your portfolio, turn to the experts at Coldwell Banker. Call them at (715) 424-4800 or visit their website for current listings.